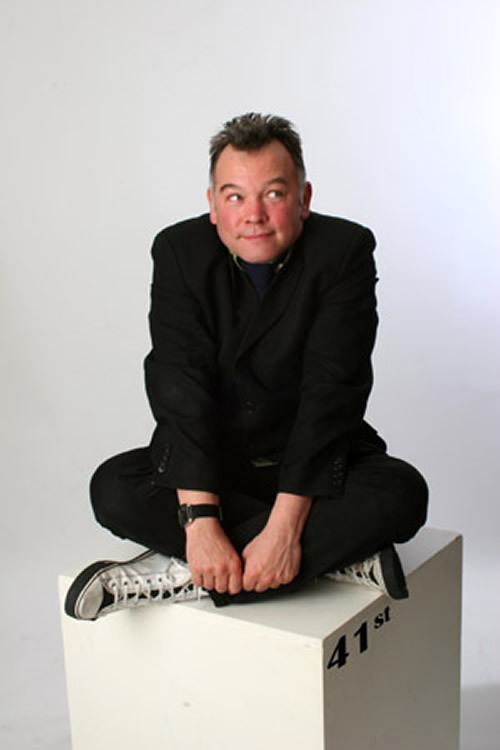 Stewart Lee - 41st Best Standup Ever! 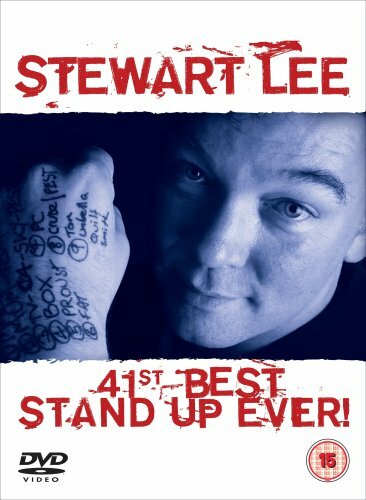 41st Best Standup Ever! 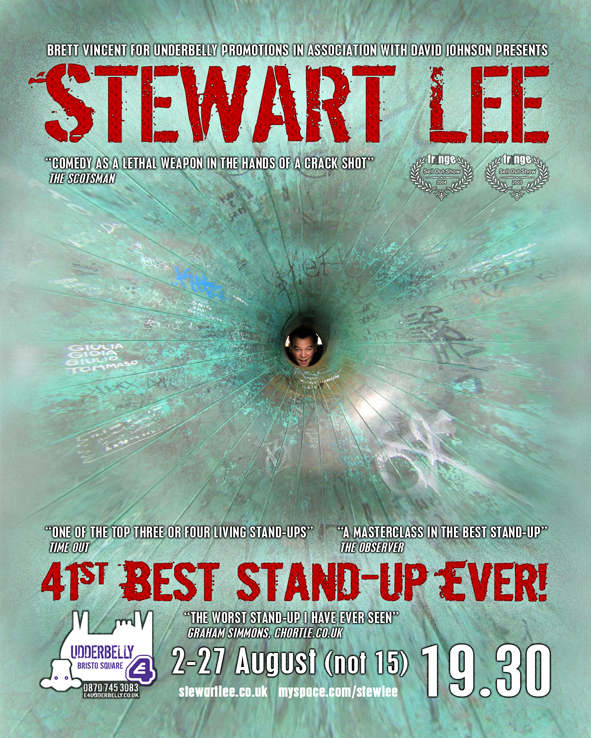 Reviews & Press...41st Best Standup Ever! You either like him or loathe him, I think. 41st Best Standup Ever! took it’s name from Stewart’s placing in a spurious Channel 4 poll of 100 Best Standups broadcast in early 2007, replacing it’s working title of ‘March Of The Mallards’. 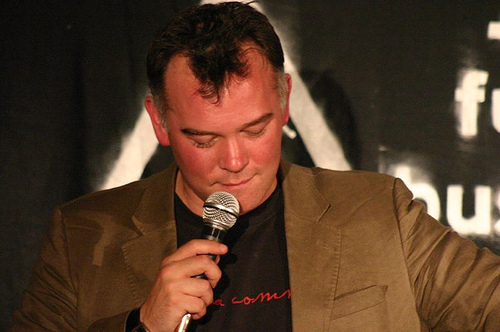 A reworked version of the ‘mallards’ material would later resurface in the first series of Comedy Vehicle, as the 2007 show shifted focus towards subjets such as his mother’s preference of Tom O’Connor & the values of the Carphone Warehouse. 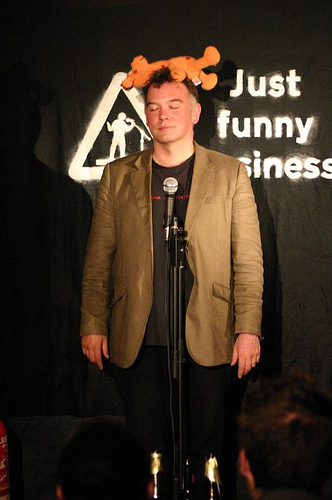 A heavily annotated transcript of this show features in Stew’s 2010 book, How I Escaped My Certain Fate.